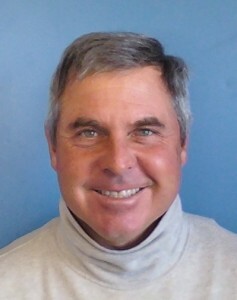 Dave Baron is currently the PGA Director of Instruction / Programming for The First Tee of Greater Austin. Dave is passionate about kids, golf and teaching the game in a positive/constructive manner. Dave has a deep understanding of the keys to properly introducing the game to young people (and their parents). As noted below, Dave has accomplished many great things in his career teaching the game of golf.